The Stripey Beanie pattern has been kindly donated to p/hop by hat designer extraordinaire, WoollyWormhead. You can read more about Woollywormhead’s inspiration for her pattern here. 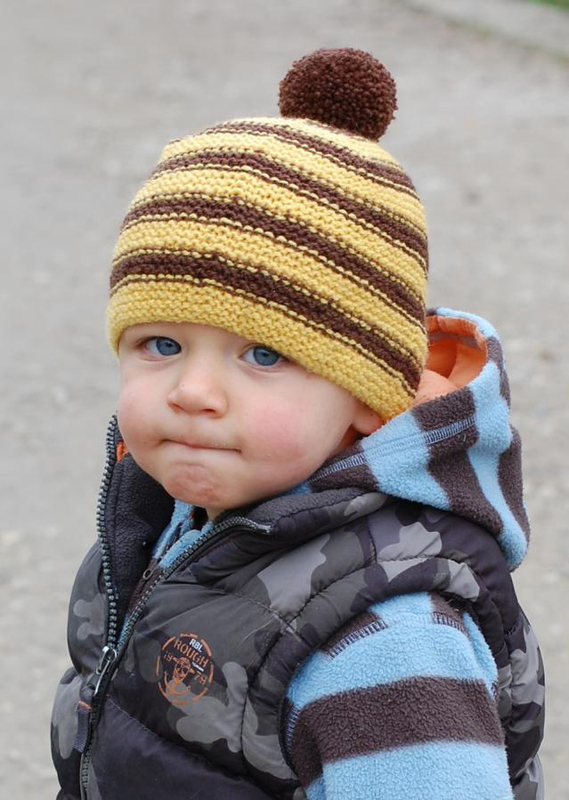 This pattern is incredibly versatile and will fit head sizes from toddlers to adults. To see what others have made from this pattern, please visit the Stripey Beanie pattern page on Ravelry.